Partly due to the fact that Bocaccio and Darkblotched commingle with many more abundant stocks, the rebuilding plans have required not just cooperation, but real sacrifice from fishermen. 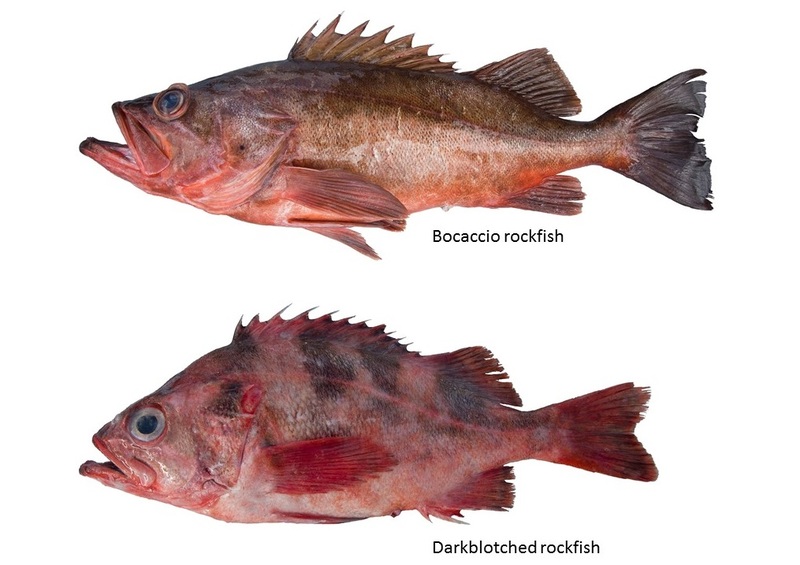 This entry was posted in Domestic, Pacific, Seafood and tagged ocean optimism, rebuilt fishery, rockfish. Bookmark the permalink. Both comments and trackbacks are currently closed.